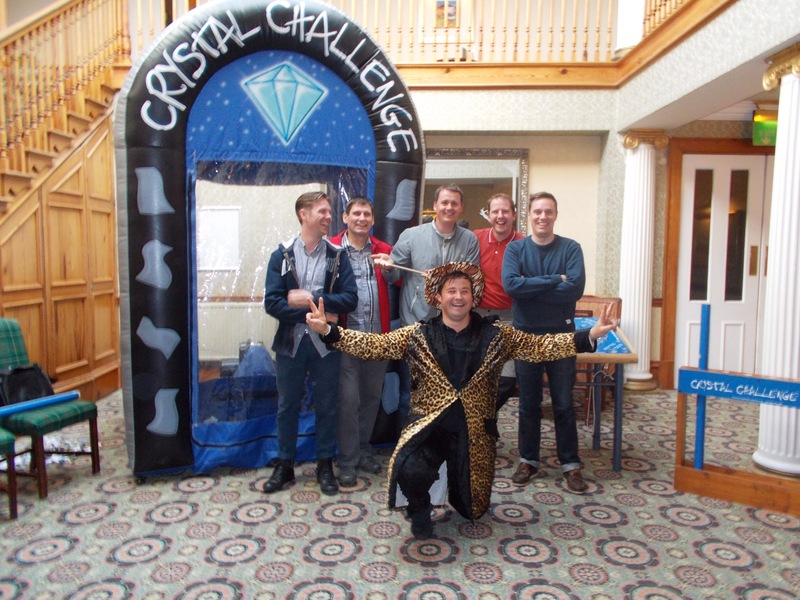 Can your team master the array of demanding mental, physical and skill based Team Building challenges ahead and takes on the Crystal Challenge in this exhilarating event? 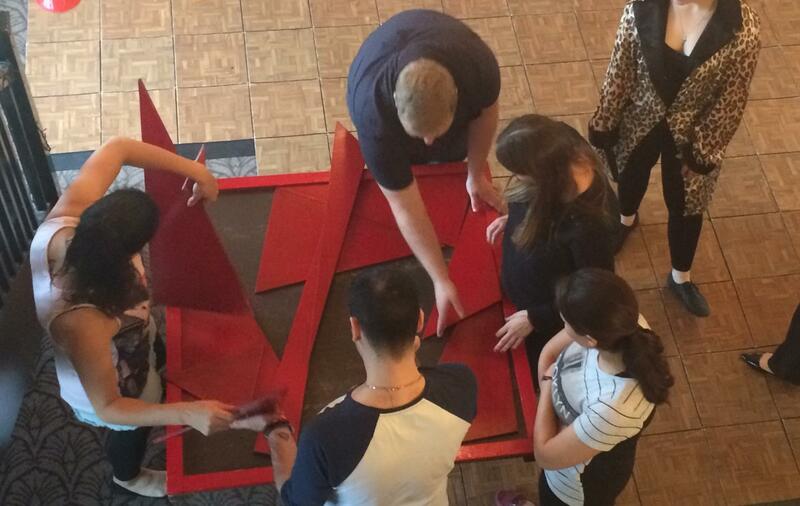 This fun-filled and unique Team Building Event provides the perfect mix of intellectual problem solving and physical Team Building challenges, all specifically designed to enhance group co-operation, cohesion and participation through high-energy entertainment and enjoyment. 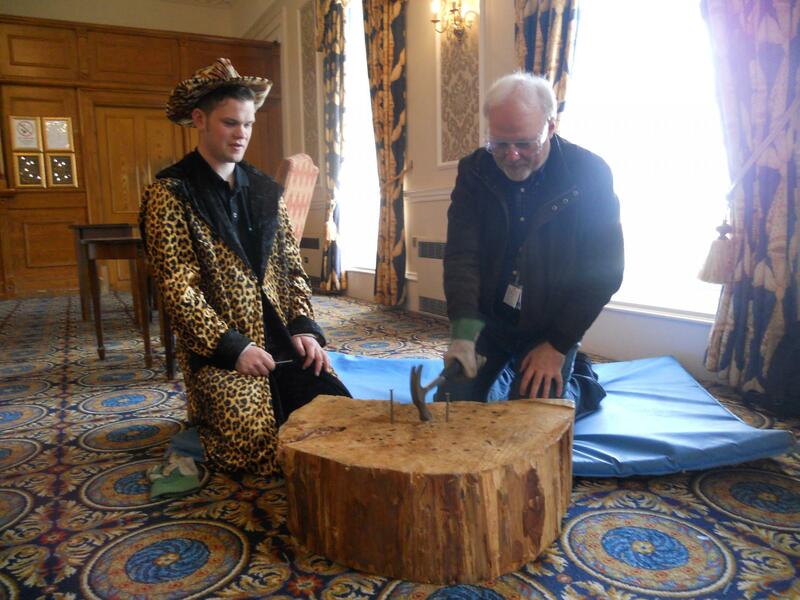 Teams will set-off in search of success across a wide range of unique Indoor Team Building challenges, all in a bid to earn as many crystals as possible to take forward to the Crystal Dome Finale. Teams will set-off in search of success across a wide range of unique Team Building challenges, all in a bid to earn as many crystals as possible to take forward to the Crystal Dome Finale. These Team Building tasks are accompanied by individual challenges, where teams will have to call on the specific strengths of individual members in an attempt earn bonus crystals for their team. Teams can take part on a rotational or a head to head basis at each challenge before moving into the Crystal Dome! 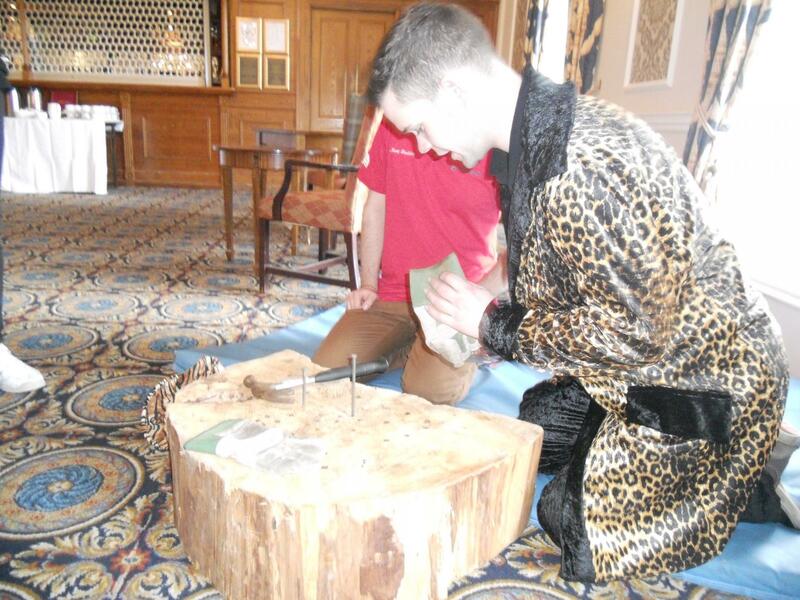 The Indoor Team Building challenges that the teams will face are divided into into three seperate categories - Physical, Mental and Skill so that each team will face a new challenge that will put their cumulative skills to the ultimate test. 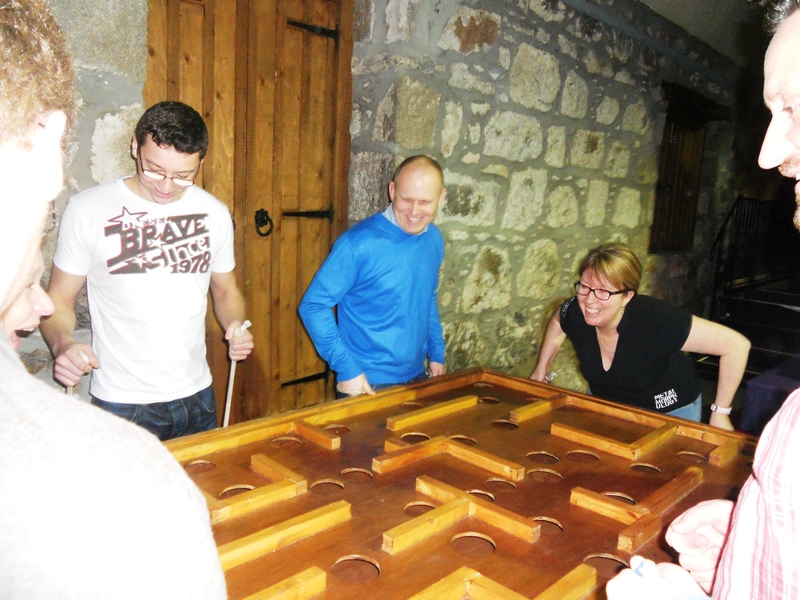 The Team Building challenges that the teams will face are divided into into three seperate categories - Physical, Mental and Skill so that each team will face a new challenge that will put their cumulative skills to the ultimate test. 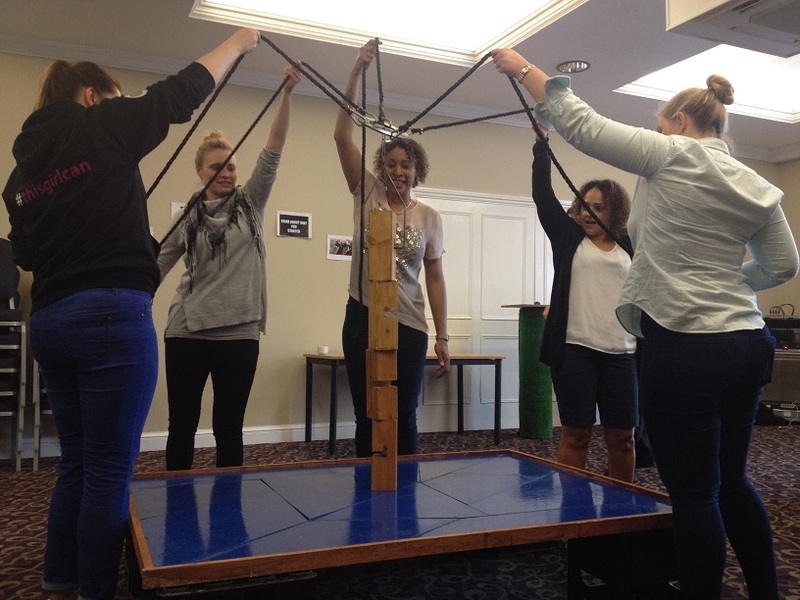 You can tailor make your event choosing from a wide range of Team Building challenges that will allow you to focus on the specific skill set that your team need to improve upon the most. 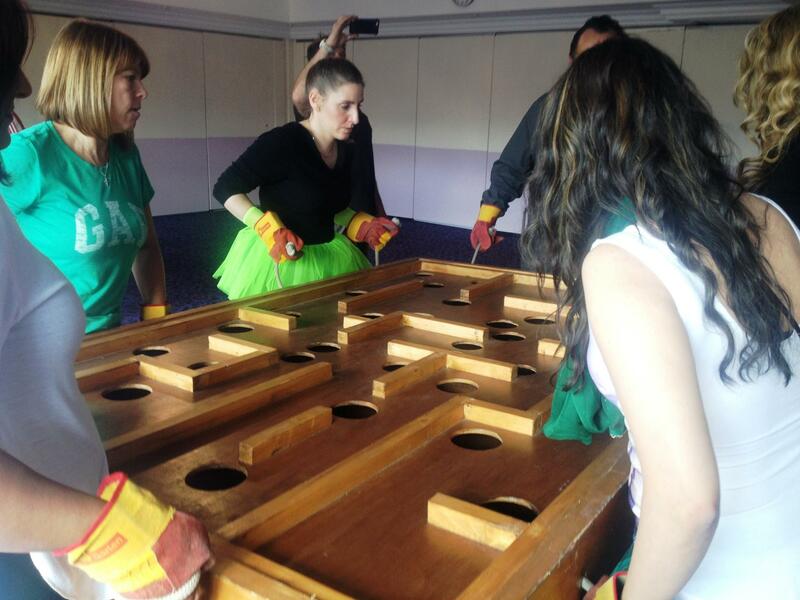 Our fully trained event team will deliver each challenge with a focus on creating the perfect mix of learning and fun to ensure all of your guests get the most out of their day. This is what it all comes down to, the grand dash for cash inside the inflatable Crystal Dome. This is what it all comes down to, the grand dash for cash inside the inflatable Crystal Dome. 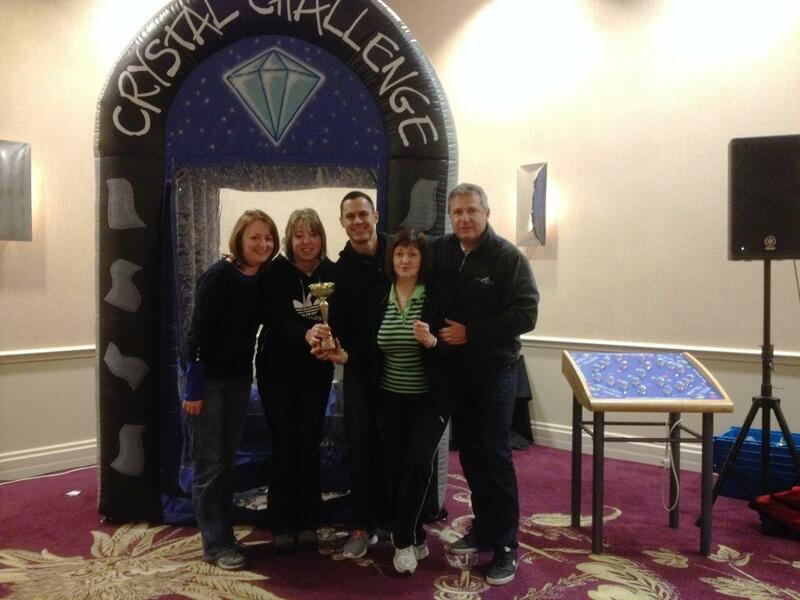 Let the chosen few step forward to compete for the Team Challenge Company Crystal Challenge Winners' Trophy, as the crystals accumulated during the day of Team Building challenges are exchanged for precious seconds inside the Crystal Dome. As the winds of the Crystal Dome whirl around you, can you summon all of your Physical, Mental and Skillful abilities to seek out and collect as many Golden Tokens as possible? START THE FANS PLEASE!